A gigantic asteroid with a surface area four times bigger than the UK has drawn close enough to our planet that it’s now visible without a telescope. The space rock 4 Vesta, which is the fourth largest known asteroid in the solar system, will light up the night sky until July 16. It recently came within 106 million miles of Earth – the closest it has reached us for 20 years. 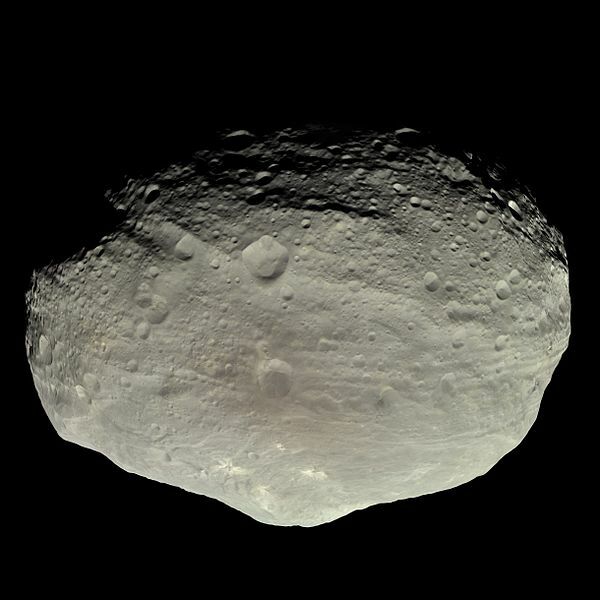 Vesta’s total surface area is 800,000 km², which is roughly the same as the country in South Asia, Pakistan, and a lot bigger than the United Kingdom, which covers 242,495 km². The space rock is named Vesta after the goddess of the hearth and household in Roman mythology. It’s famous for a 13-mile-high mountain at its north pole that’s one of the tallest peaks humanity has ever discovered. 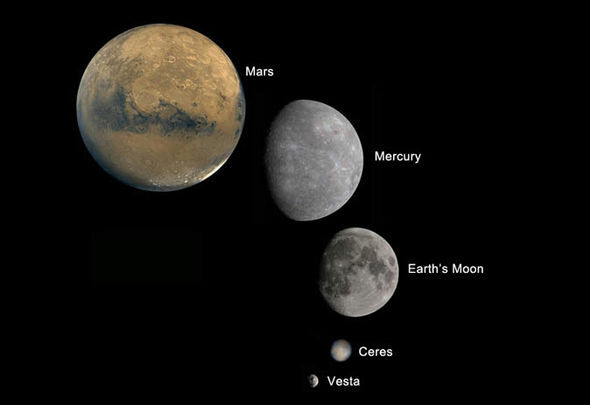 Vesta is also one of the easiest to see because it has a surface which reflects more light than the moon. It will be visible as a yellowish dot in the sky. To get the best view, you should use binoculars or a telescope. 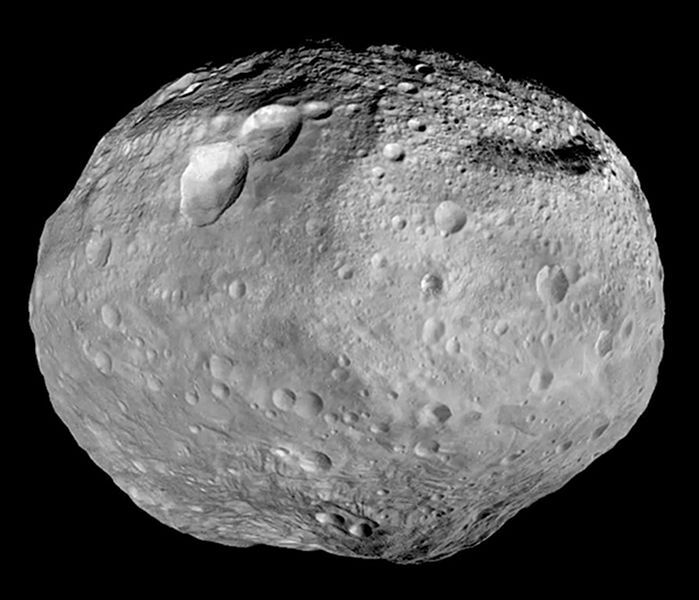 If Vesta hit Earth, it would wipe out most life on the planet. 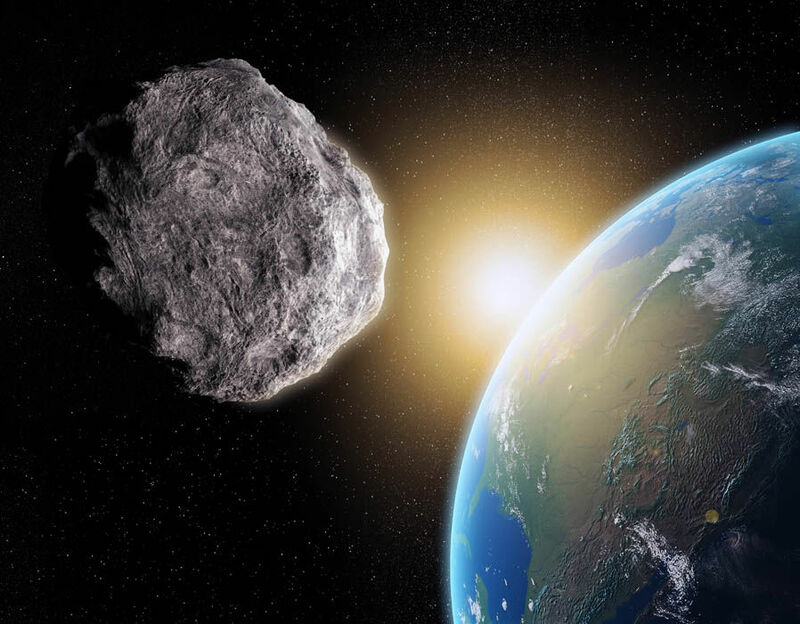 To get a sense of the damage it would cause, just consider that the space rock which killed the dinosaurs was between 10 to 15 kilometres wide, whilst Vesta is about 525 kilometres wide. 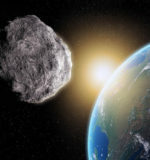 Luckily, it’s not on a collision course with us and Nasa recently said no other asteroids are heading our way either. NASA has recently issued a statement about this massive asteroid to clear out few things. Here’s what NASA has written about Vesta: ‘Vesta has one of the largest brightness ranges observed on any rocky body in our solar system. The bright materials appear to be native rocks, while the dark material is believed to have been deposited by other asteroids crashing into Vesta.